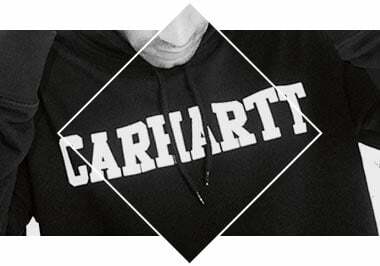 Spring/Summer Carhartt continues the sportswear inspired theme with a variety of sweatshirts, hoods, sweat pants and accessories. 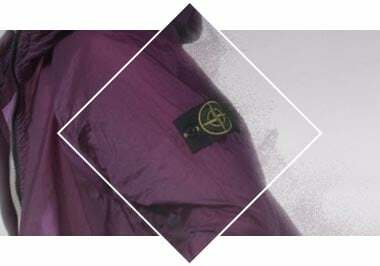 Stone Island’s garment dyeing expertise gives an out standing colour to the outer face while preserving the performance features of the inner membrane. 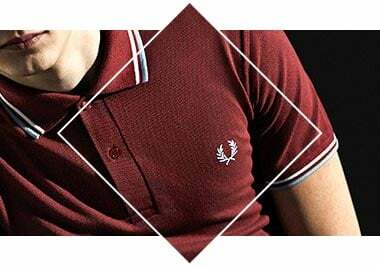 Fred Perry was the first British heritage brand to successfully blend sportswear with streetwear to create one of the most iconic styles of the last century.